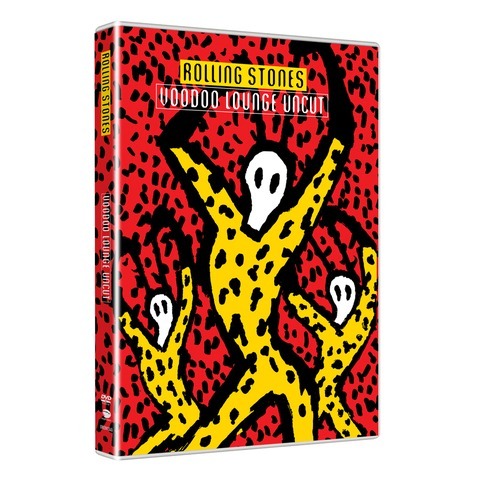 Voodoo Lounge Uncut presents for the first time the full, unedited show filmed on November 25th 1994 at Miami's Joe Robbie Stadium. Originally directed by the legendary David Mallet, this new version features 10 performances omitted from its previous release in the 90s, and the full show is now presented in its original running order. With its ahead-of-its-time cyberworld staging, guest appearances from Sheryl Crow, Robert Cray and Bo Diddley, and a setlist combining classic tracks with (then) new material from the Voodoo Lounge album, this phenomenal show can now be enjoyed as originally intended.